Advancing on slowly onto the stage of a Madrid theatre, Marcos Hourmann introduces himself. 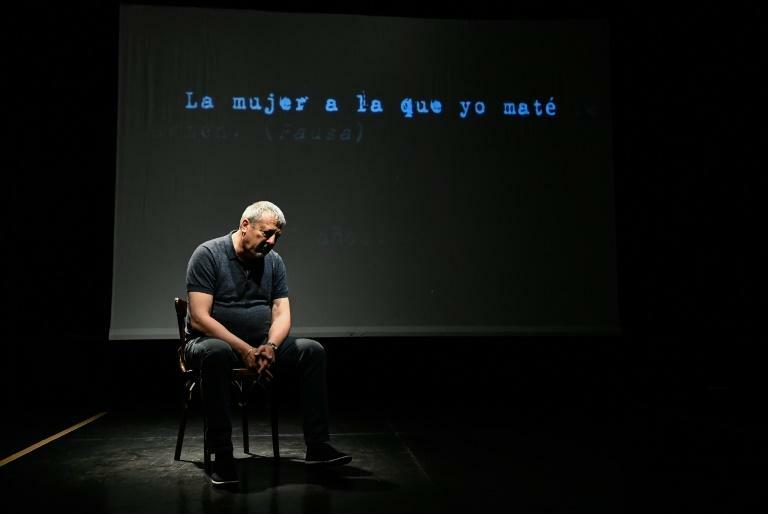 "I am the first doctor convicted in Spain for practising euthanasia," he informs the public at the tiny Teatro del Barrio in the Lavapies neighbourhood which is known for its leftist roots. "I wish that tonight you judge me," he later adds during the play which premiered on Thursday and which recounts Hourmann´s real life experiences. The play, called "Celebrare mi muerte" or "I Will Celebrate My Death", comes as Spain gears up for a snap general election on April 28. Socialist Prime Minister Pedro Sanchez has promised to make Spain the fourth country in Europe to legalise euthanasia after Belgium, Luxembourg and the Netherlands if he wins a majority in parliament -- a move fiercely opposed by the main opposition conservative Popular Party (PP). "This is a gift that I am being given, to be able to spew" words never before said Hourmann, a 59-year-old Argentine-born doctor who was convicted of killing a terminally ill patient without trial. During the 75-minute play he recounts how in March 2005 he was the duty doctor at a hospital in Tarragona in northeastern Spain when an 82-year-old woman named Carmen who had colon cancer and multiple other ailments arrived. Hourmann tells the audience that the woman told him twice that she wanted to die but he first did what was expected of him -- he tried to save her life. When there was no more hope legally sedated her to ease her pain. But a nurse later woke him up "because Carmen continued to choke. Her daughter told me: 'I can't see her like that'," he adds during the play. Hourmann then gave Carmen with a fatal dose of potassium chloride. "If I could no longer help her live, isn't it my duty as a doctor to help her die?," Hourmann asks the audience. Just two weeks before he was set to go on trial in 2009, public prosecutors proposed a plea deal which Hourmann accepted. Instead of facing a possible ten year sentence for homicide, he was convicted of the lesser charge of involuntary manslaughter and handed a one year suspended sentence, meaning he did not spend any time behind bars. Hourmann moved to Britain where he worked as a doctor but in 2010 British tabloid The Sun launched a campaign against him, dubbing him a "killer doctor" and he became unemployed. A voice off stage asks Hourmann during the play why he registered Carmen's cause of death as being by lethal injection, which is what led to him being charged. "If I did not write it, it would be going against my ideas," he responds, adding he rejects "hypocrisies". The play is careful to include the arguments of experts and lawmakers who are "totally opposed to euthanasia," its director, Alberto San Juan, said. A doctor argues in one scene that medical ethics allow physicians to "end pain" but prohibit "ending a patient's life". Euthanasia has long grabbed public attention in Spain, which has the world's second-highest life expectancy. Spanish-Chilean director Alejandro Amenabar won the Oscar for best foreign language film in 2005 for "The Sea Inside", based on the real story of a paraplegic Spanish fisherman's 29-year campaign to win the right to end his own life with assisted suicide. 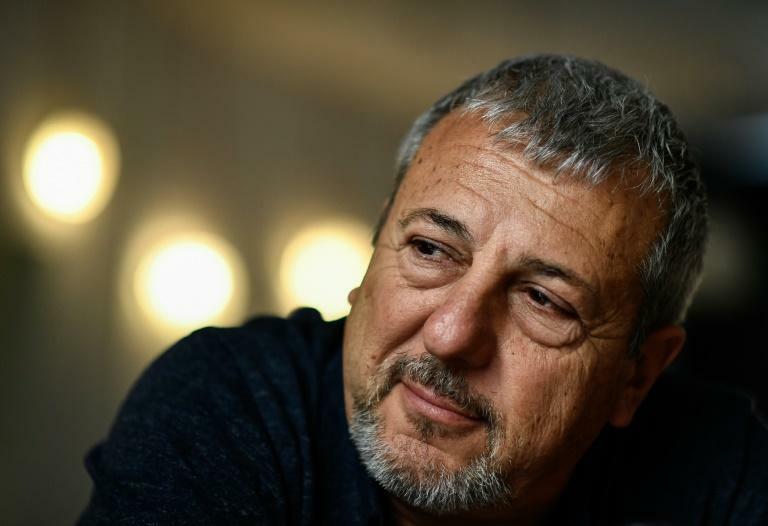 Fully 84 percent of Spaniards back euthanasia for terminally ill patients who conserve their mental faculties, according to a survey published last year in daily newspaper La Vanguardia. Spain's ruling Socialists in June presented a draft law on legalising euthanasia which was backed by far-left party Podemos but the PP and centre-right Ciudadanos blocked it in a parliamentary committee in October. "The Socialist party is expert in creating inexistant problems," PP leader Pablo Casado at the time, adding the state should not intervene in people's "conscience".